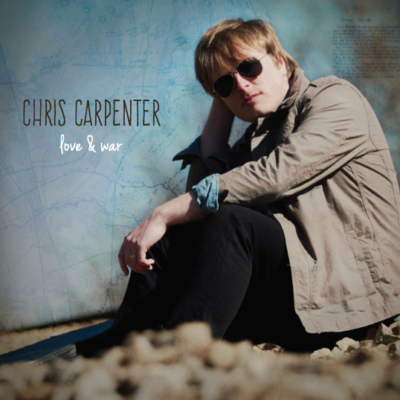 It seems like music has been a way of life since the beginning for Chris Carpenter. Born and raised in Winchester, Kentucky, his earliest memories include watching recording sessions at his grandfather’s studio and going on the road to see his uncle perform with the bands he was a part of in the 80’s and 90’s. During Chris’s childhood he would also raid his parents’ record collection. Then came piano lessons, writing his first song at 9 and picking up the guitar at 11. He drifted in and out of garage bands through high school. 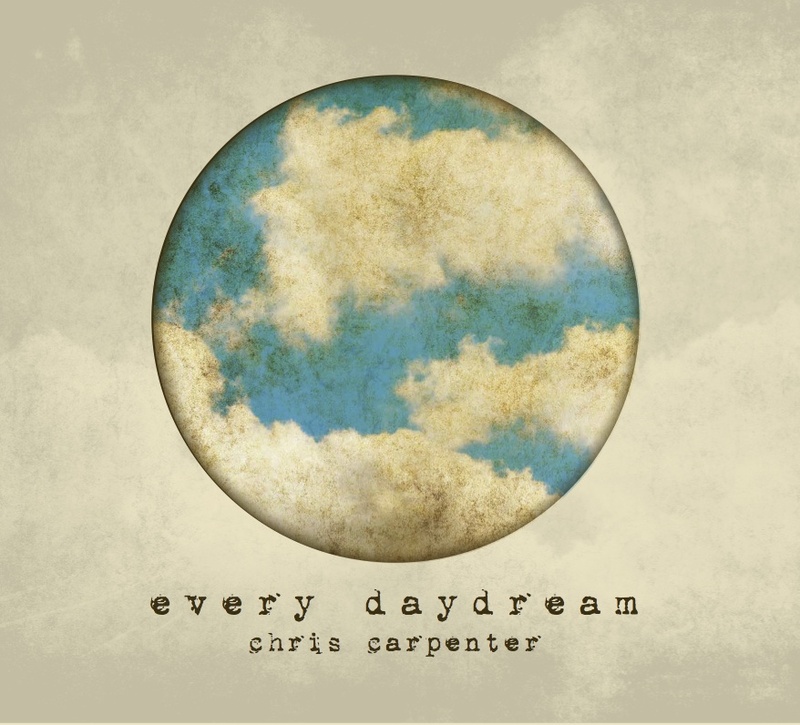 Chris boasts a broad group of influences including classics like the Beatles, the Eagles, James Taylor and Tom Petty, and 90’s bands like Oasis, Counting Crows and even artists like John Mayer, Jason Mraz and Ryan Adams. 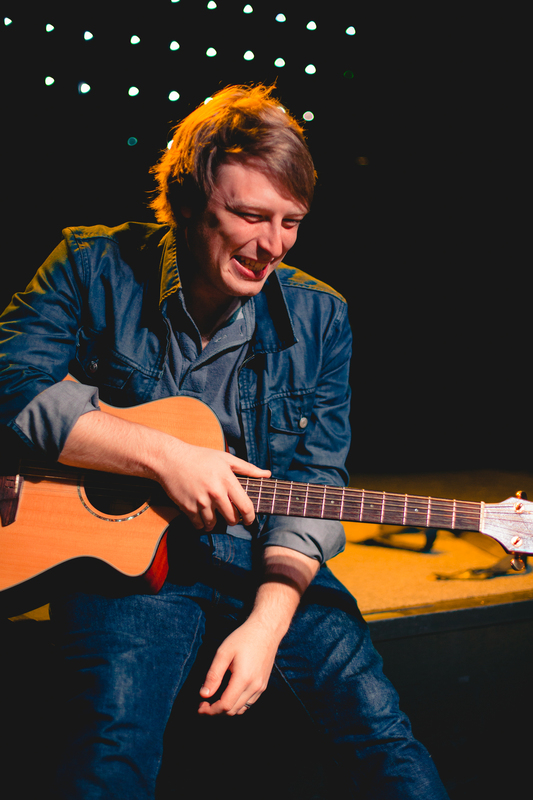 Next Chris studied music performance at Belmont University, and during that time he discovered his identity as a solo performer. 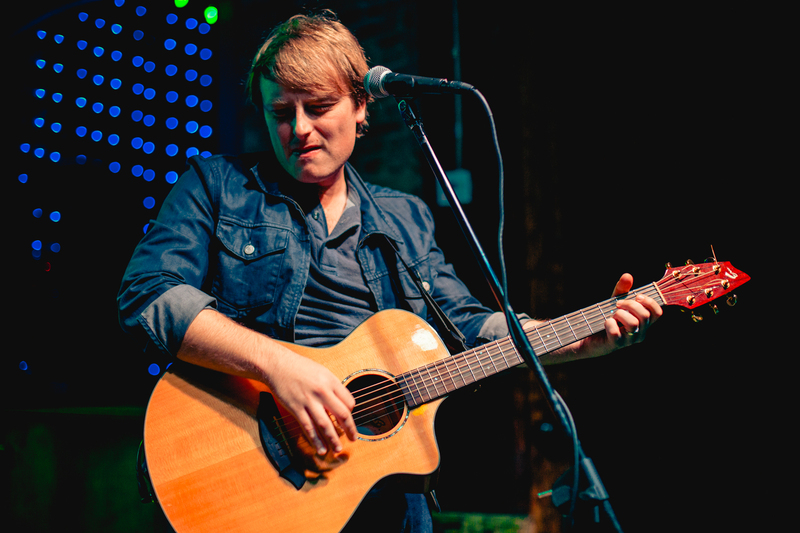 His songwriting kicked into high gear and he recorded his first EP entitled What Am I Waiting For? He began to play out a lot, opening shows for fellow schoolmates and crisscrossing the southeast on “mini-van” tours whenever he could. 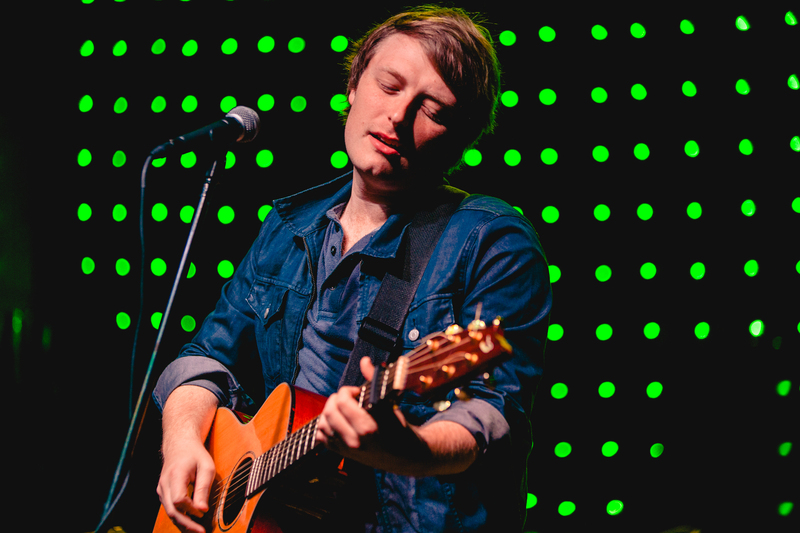 After returning to his hometown a couple of years later, he began crafting the kind of poppy heartfelt songs about love and loss that he’s become known for over the past few years. These efforts resulted in his first full length album, 2007’s Falling Out of the Atmosphere. Chris supported the album playing mostly in central Kentucky with the occasional regional gigs in Tennessee and Ohio. Then 2009 was a big year for Chris. 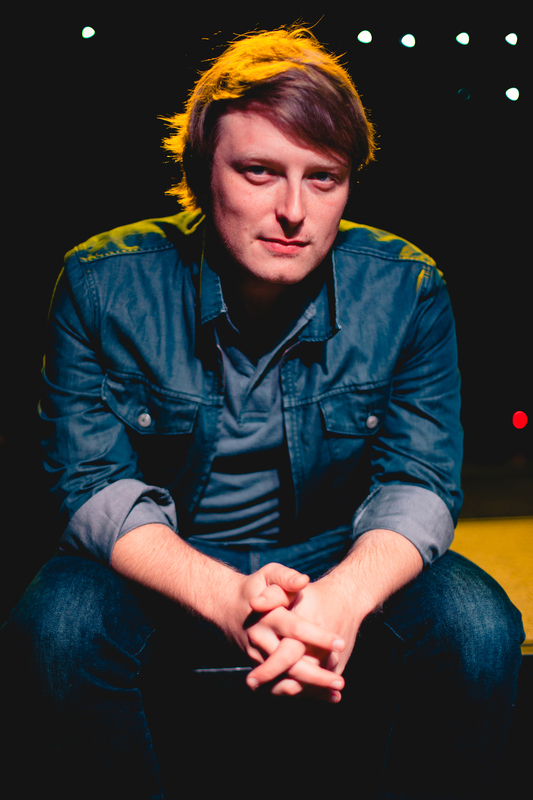 He got married, relocated to Nashville, Tennessee and began working with Grammy-nominated production team Crew 22. 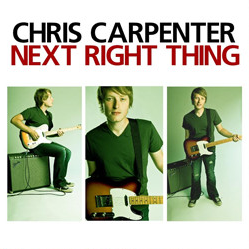 Since making the permanent move to Nashville, Chris has had a string of successes collaborating with Crew 22 on three more albums along with 26 songs placed on TV shows like The Young and the Restless, Men of a Certain Age, Hollywood Heights and a Kraft Foods commercial. 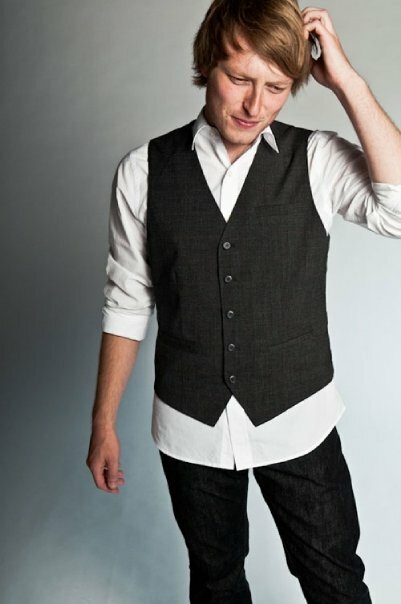 Three of his music videos are featured on the websites of Vh1, CMT, and MTV. He continues to tour throughout the U.S. and Canada playing in cities such as New York, LA, Chicago, Atlanta, Louisville, Toronto, Boston, Washington D.C., St. Louis, Montgomery, Memphis, and many more. While in these cities he’s appeared on 50 plus TV news shows. 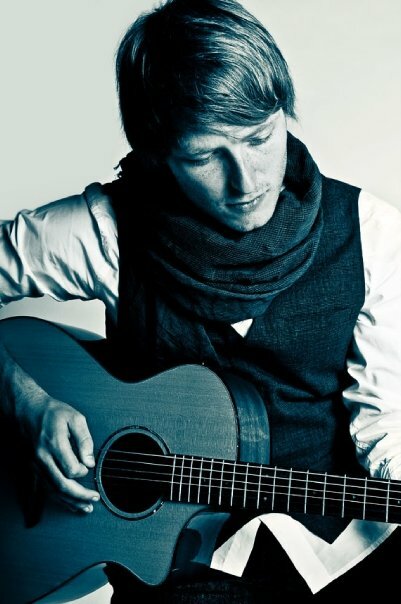 In late 2014 he began compiling songs for a new record. This time out he found his voice as writer evolving. These songs took on heavier themes. He was definitely dealing with some demons in his life, and felt compelled to talk about the humanity and fallibility of being in love. 2015 has proved to be a big year yet again for Chris. He appeared at the ASCAP Music café showcase at the Sundance Film Festival. He released his fifth album Love and War in August, and in September his first radio single “Moonshine Baby” was launched to independent country stations throughout the U.S. Chris has recently been interviewed on stations such as KORN Country in Indiana, Big Cat 1055 and WBRT in Kentucky, WKDF and DUCK radio in Tennessee and most notably HANK FM in Indianapolis. Already gearing up for more tour dates and appearances in 2016, Chris continues to consistently reinvent himself to still fit into melodies as comfortable as on old pair of sneakers. “My Complication” lyrically stems from the hypothetical. I am a play-by-the-rules kind of guy most of the time. I really do try to do right by the people around me and not get tangled up in crazy stuff. I suppose some might say I’m not a risk taker. So, maybe this song is a little bit of my alter ego or evil twin coming out. The guy who always plans things out, who knows the person he’s supposed to be with but for once in his life (like all of us sometimes) just has to play with fire this one time. So he dreams of going after this girl and it may blow up in his face, but who cares if it’s fun and interesting?